Give your hair an instant, soft hold with brilliant shine. L Oréal Professionnel Infinium Soft Hold Hairspray provides soft fixing and long lasting overall hold to your hair. The patented formula is designed to give the ultimate finish to your hairstyle, with optimal shine. L Oréal Professionnel Infinium Lumiere Soft Hold has an anti-humidity action, so your hair keeps its style even in humid conditions. This spray won t leave residue in your hair and has a neutral perfume. 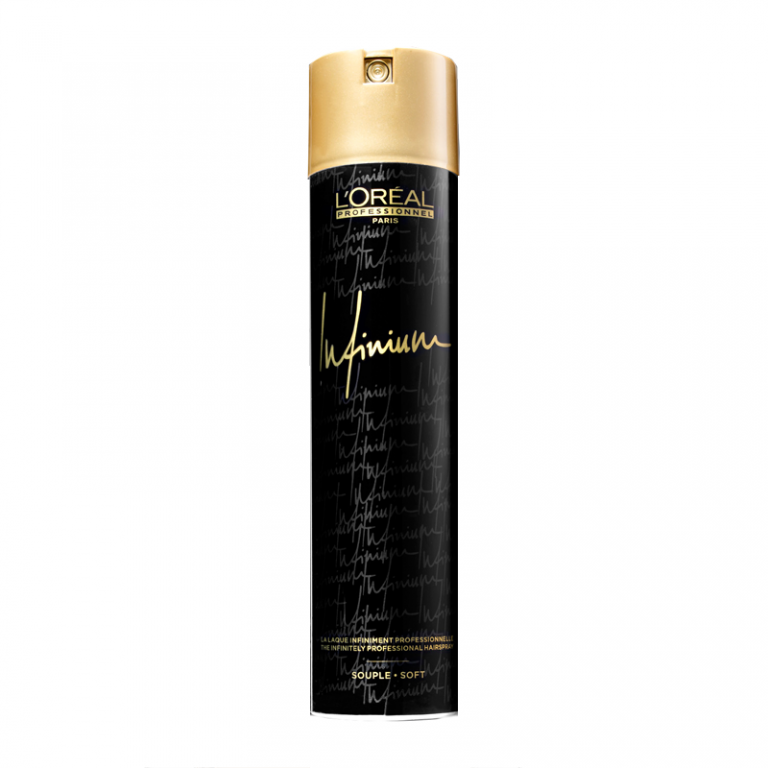 Buy L’oreal Professionnel Infinium Soft 300ml on-line today at Riah Hair.